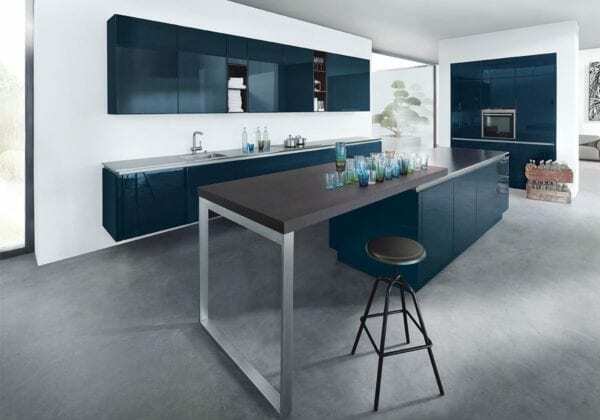 This deep, rich blue works perfectly in a high gloss finish and creates a real statement kitchen. 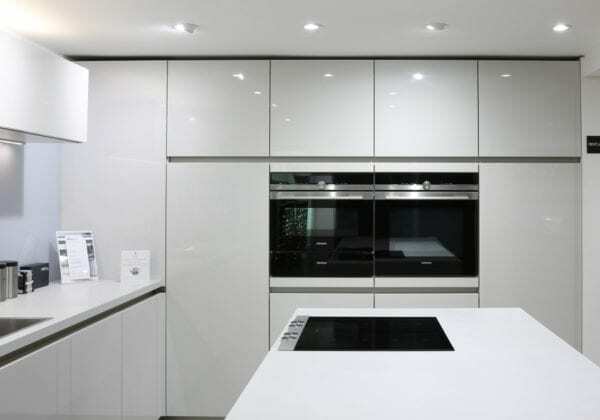 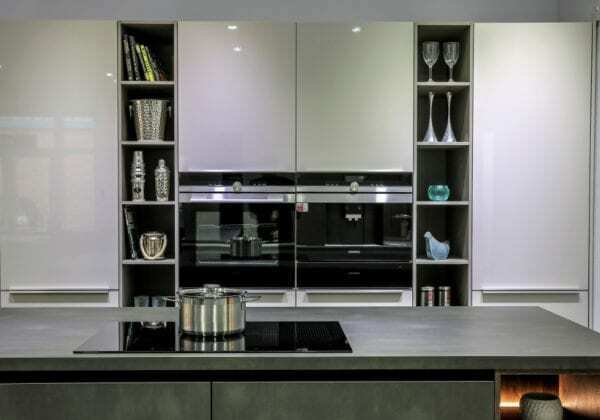 A very sophisticated look, the high gloss finish features high gloss lacquered surfaces and polished fronts and edges. 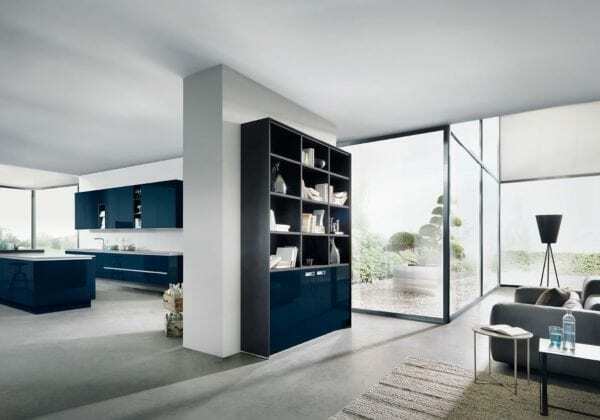 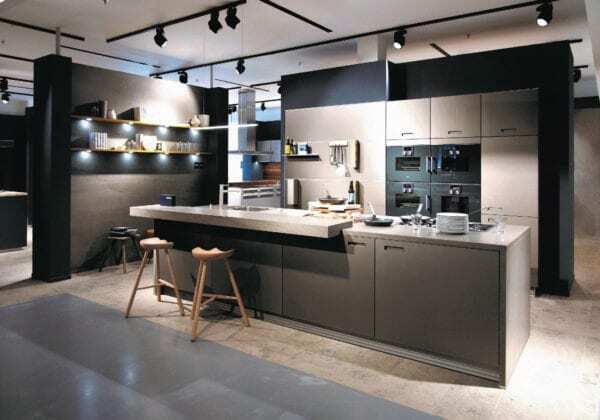 All the edges are rounded and the back of the doors is melamine resin-coated with a matt lacquer.